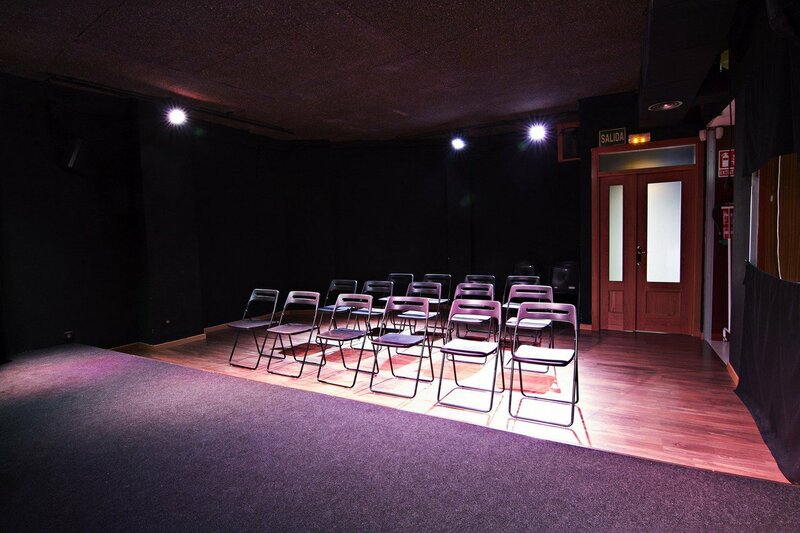 This minimalist space is a great alternative location to hold your workshop, seminar or presentation. 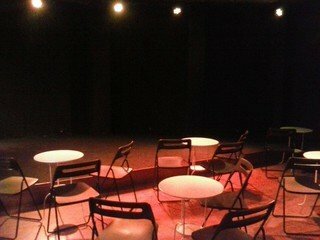 The space could also be easily adapted for screenings and small panel discussions up to 35 people. 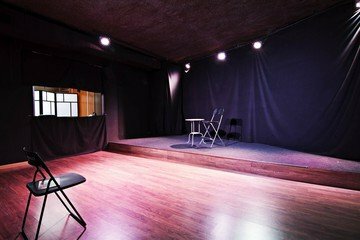 The venue is situated close to the Delicias metro station, south of the city centre but still in a well-connected location.